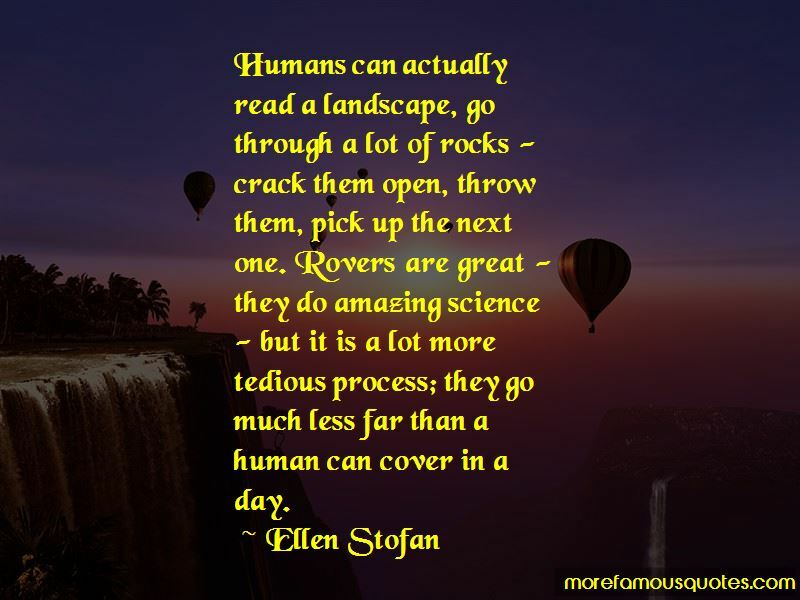 Enjoy the top 43 famous quotes, sayings and quotations by Ellen Stofan. If you think of the Apollo capsule coming into Earth with a parachute, the Mars atmosphere is just so thin, you've got to find some way of slowing yourself down really rapidly. As we visit Mars multiple times, we will build up infrastructure on the surface to expand the capabilities and reach of humans on Mars. I live an hour from NASA's HQ in Washington, D.C., and sitting in a jam stresses me out. 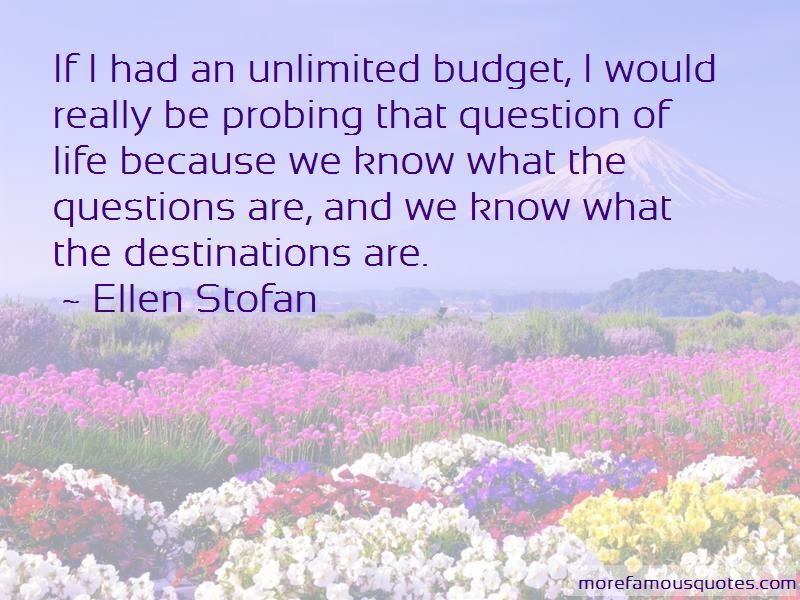 When we go to explore, we do it as a globe. A lot of my role is advocacy, and as a scientist, you're an advocate, too, because you are coming up with a theory and having to convince your fellow scientists that you're right. Being able to have a laboratory on Mars, being able to have some sort of sustained human presence on Mars in the future, I think, is critically important for science. 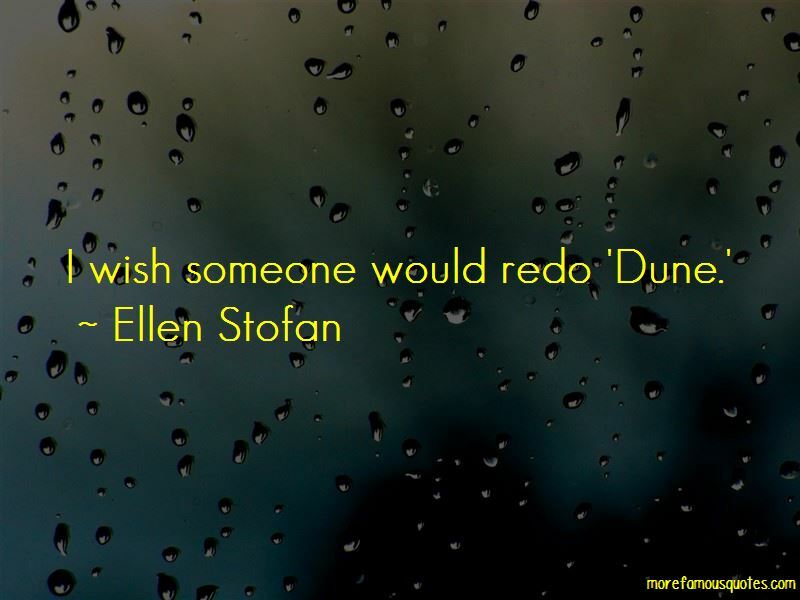 Want to see more pictures of Ellen Stofan quotes? 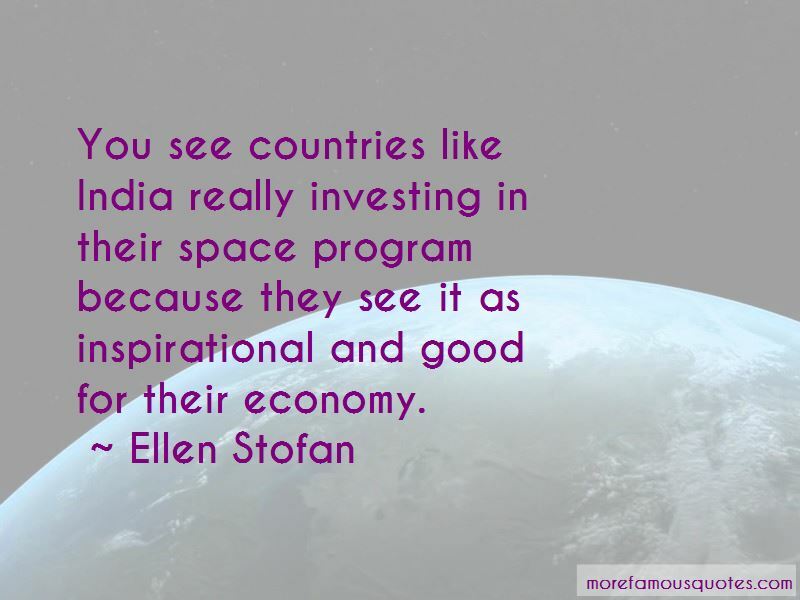 Click on image of Ellen Stofan quotes to view full size.